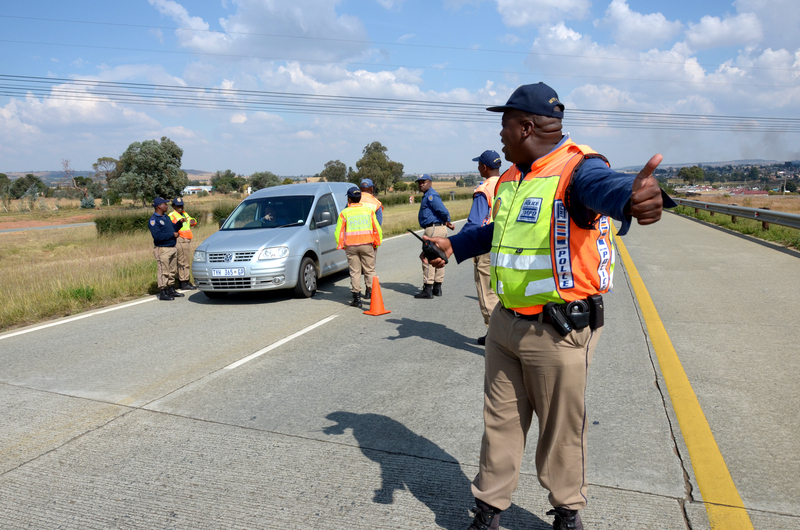 In its current form, the Administrative Adjudication of Road Traffic Offences (Aarto) Bill, is cause for concern as the provisions around demerit points appear to be geared more towards revenue collection than dealing with road safety. So says the Automobile Association (AA) following the National Assembly passing the Bill and sending it to President Cyril Ramaphosa to be signed into law. “In principle the AA is in favour of a demerit system for drivers. It is something we have always backed and supported even as far back as the 1960s when such a system was first mooted and as recently as the late 1990s and early 2000s when it was again on the table. This punishes frequent road traffic offenders while those who obey the rules of the road have nothing to fear. “However, many of the proposed amendments to the Bill, now before the President, are worrisome and raise questions about the practicality of the system’s implementation,” notes the Association. “In our view, not wearing a seatbelt should carry a much stiffer monetary punishment and accompanying high value points demerit. If making our roads safer is the objective, let’s start here,” the AA says. Going back many years – an early poster of the AARTO Bill. The AA has expressed concerns at a number of flaws in the system as it awaits final sign off by the President. “As for fleet owners or managers, the burden the Amendment Bill places on them is immense especially as any demerits earned on these vehicles will go directly against their personal names. This is wholly unfair and again, does not address what should be a predominant feature of this system: road safety,” says the AA. “The existing system as it was implemented has also proven to be largely unsuccessful, especially when measured against fatal road crashes in the province. In 2014 there were 2 136 fatal road crashes in Gauteng. This rose to 2 171 in 2015, to 2 385 in 2016 and 2 398 in 2017. Instead of declining, these crashes have increased, all while the limited Aarto implementation was in force in the province,” says the AA. The Association adds that despite the public consultation around Aarto, it seems little consideration was given to the many submissions which raised these and other issues. It notes that road safety must be the priority of any infringement system introduced into South Africa which, in this Amendment Bill, it isn’t. “Our overall impression though, is that any system which tinkers with the punishment of offenders instead of dealing with the more important issues of stopping offenders is not going to work. Essentially, unless people fear getting caught in the first place, there is no usefulness to a demerit system. This means there must be increased investment and focus on providing appropriately resourced and deployed traffic law enforcement around the country,” the AA concludes. How can you propose a process which is in direct opposition to the principle of innocent until proven guilty, where the burden is on the State to prove that an offence was committed? There is a reason why we have prosecuting guidelines and the Law of Evidence, why we have an independent Judiciary and the requirement that a Procedure is followed (Criminal Procedure Act) when offences are alleged to have been committed. Now a body set up by another body who must secure an income to survive will determine whether you are innocent (not whether you are guilty). Fleet operators must PAY to be law abiding (every time you need to check vehicles and rivers against a “database” of points and “infringements”). Where is this database? Can it be accessed 24/7/365 at NO cost? How quickly will it be populated? When a driver or vehicle exceeds 12 points – how do they get back to the depot without committing another “infringement”? This is about money. Not about SAFETY. It if was – then vehicles would just be scrapped as is the case now and allowed back onto the road once roadworthy. The problem lies in dodgy roadworthy centers, police officials and operators. It is easy to fix these with the current act. You don’t need a new money-making scheme to hoodwink us into believing the authorities will improve the horrendous road safety status of the roads by leeching money off everyone. Valid points which have gone completely ignored by the RTIA when raised during their public consultation processes. This scheme is an administrative nightmare and will (like so many other laws passed) increase the crisis of legitimacy experienced by Government.